When you purchase a Minto Communities home you’re becoming part of a community that has been carefully planned and designed according to our key pillars — inspiring design, reliability and stability, sustainability, and community — to ensure the best possible quality of life for all residents. We call this a master-planned community. Careful consideration has been given to every detail in all communities we’ve built in the past 60 years. 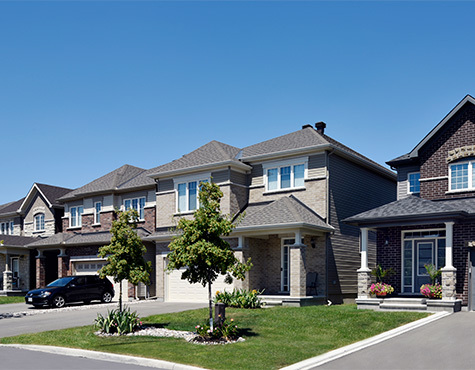 We pay close attention to how streetscapes look - from the exterior finishes on your home, proximity to schools and parks, and access to amenities and retail, right down to how sidewalks function within the community. It’s a commitment we make to Ottawa families and to new homeowners all over Canada and the U.S. — earning us not only a proud reputation but also a multitude of awards for design and innovation. We believe that parks are essential to the well-being of a community. Our parks are designed to be accessible to all and to provide activity for all ages year-round. 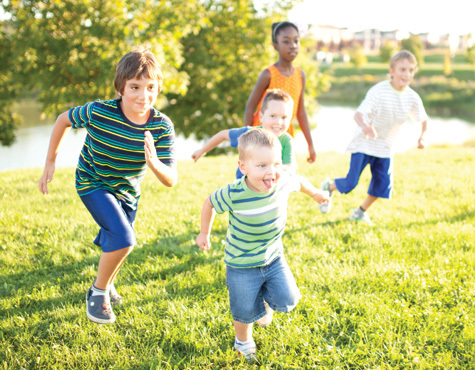 State-of-the-art play structures, sports fields and courts keep kids busy for hours. Multi-use pathways are perfect for a morning stroll, and our splash pads provide relief in the summer. These are our parks and green spaces — the hub where a community comes together. Our master-planning process allows for the Land Development team to include parks and green spaces into the overall community design from the beginning of the planning process. This ensures all homes are within a 5-minute walk of a park. Every effort is made to keep existing nature, and natural heritage features intact in our green spaces and parks. In fact, wherever possible, our designs incorporate these features and the existing topographical elevations — including hills, large fields, or the overall shape of the park space. We work hand-in-hand with the City of Ottawa, current, and future homeowners to identify what types of recreational features are needed in each community. 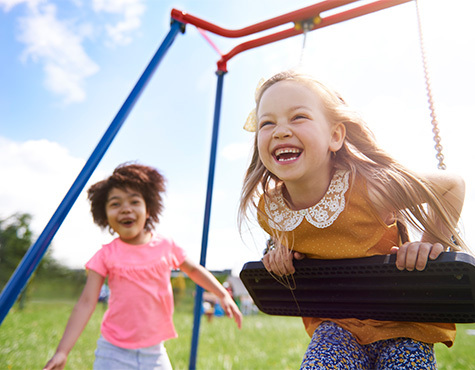 Whether that means adding more tennis courts, a soccer pitch, active trek fit structures, or splash pads — a Minto Communities park is unique and has something for everyone. Beautifully landscaped and steeped in natural features Mahogany parks and green space are designed to be appreciated. Harmony looks forward to introducing a large park and green spaces to be enjoyed by the whole community! Tree-lined avenues, a large community park, and multi-use pathways along Carp Creek truly sets Arcadia apart from the rest. Three unique parks throughout this master-planned community offer something fun for homeowners of all ages. The community park is the centrepiece of Quinn’s Pointe. Complete with a splash pad and tennis court, it is within easy access to all.